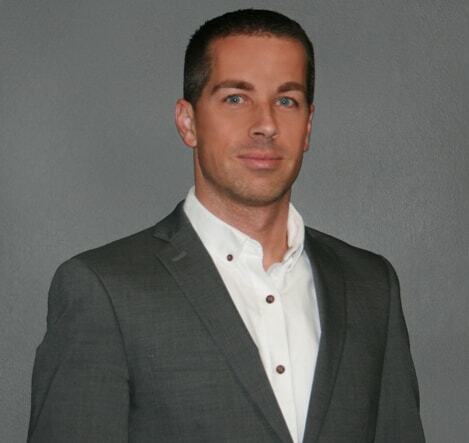 Martin Bedard has 15 years of experience in business and management. His company took over the operations of Nutaq in 2011. Martin is an attorney and holds an LL.B from Sherbrooke University. He is also a member of the Quebec Bar Association. Francis joined Nutaq now Nuran Wireless in 2003 and is currently responsible for the Company’s sales and marketing functions, including implementing the Company’s wireless product strategy and positioning the Company as a market leader for SDRs in the wireless sector. Francis was also involved in the Company’s rebranding to Nutaq Innovation following the acquisition of Lyrtech, the predecessor company to Nutaq and building the Company’s current sales and marketing team. 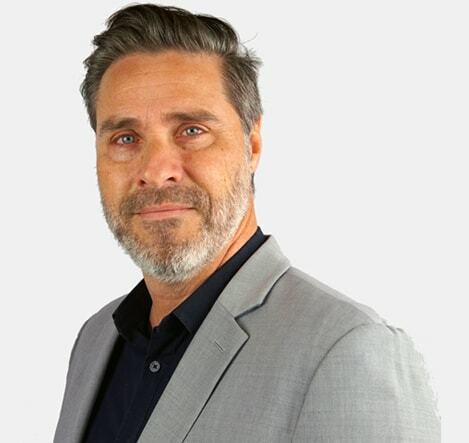 Prior to his role as Vice President of Sales and Marketing, Francis held various other roles at Nutaq including, Business Development Manager. Francis holds a BA from Laval University and is a registered CMA. 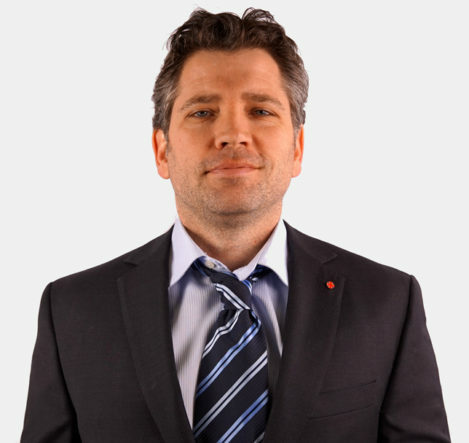 Maxime Dumas is a founding member of NuRAN Wireless Inc. Mr Dumas helped define NuRAN’s vision and played a key role in establishing the company as a leading supplier of mobile and broadband wireless solutions. He also built flourishing partner relationships with key industry players such as Facebook, and positioned NuRAN at the forefront of the Telecom Infra Project. Mr Dumas’s role is to execute the company’s vision and define the strategies that ensure sustained growth. Prior to NuRAN, Mr Dumas held several technical and business development positions within Nutaq with involvement in software-defined radio, small cells, next-gen wireless, electronic warfare, high-energy physics, and life sciences.